Dr. Patricia (Trish) Braga has been a dentist in Inver Grove Heights for over 30 years. After graduating as Valedictorian with a BA in Chemistry from the College of St. Catherine in St. Paul, MN she completed her dental degree as Valedictorian of her University of Minnesota Dental School class. She is also the recipient of the Women in Dentistry Award. Dr. Braga is a Diplomate of the American Board of Dental Sleep Medicine (ABDSM). Diplomate status in the ABDSM is recognized by the American Academy of Sleep Medicine, the physician sleep medicine specialty. Dr. Trish Braga is one of four Minnesota dentists to achieve Diplomate status in Dental Sleep Medicine. Cahill Dental Care is one of only two Accredited Dental Sleep Clinics in Minnesota. Clinical Accreditation was awarded by demonstrating that Cahill Dental Care adheres to strict treatment protocols and audited procedures for dental sleep medicine treatment. The Accreditation is awarded by the American Academy of Dental Sleep Medicine (AADSM), an affiliate of of the prestigious medical Academy of Sleep Medicine (AASM), after the presentation of documentation and completing an on-site clinical audit and review of Clinical protocols and treatment requirements. Cahill Dental Care's Treatment protocols closely follow procedures that the physician members of American Academy of Sleep Medicine must present for their Accreditation. In addition, her practice is both mercury free and mercury safe . Checkbook, a Consumer Reports magazine that accepts no advertising, conducted an independent study to identify the best dentists in the Minneapolis/St. Paul Area. Dr. Braga was one of only two dentists to receive a 100% approval ratings in all surveyed categories. Her office has received the Reader's Choice Award for "Best Place" to go to the dentist for the last 5 years running. 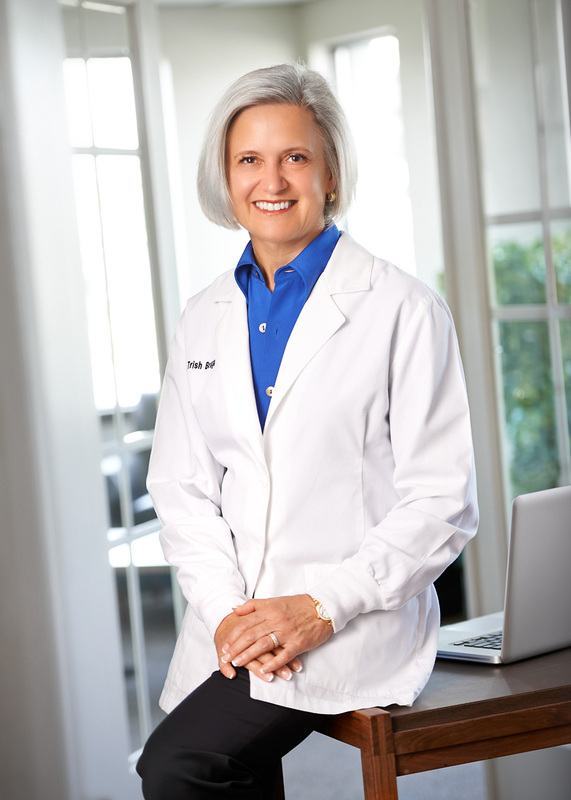 With a special interest in overall health and well being, Dr. Braga has focused her practice on life changing care including the treatment of Obstructive Sleep Apnea, Safe Mercury Removal and Cosmetic Transformations. She recognizes how fortunate she is to have been a part of the community for so long and reports that “her work has never been more rewarding.” On days off, when she is not golfing with her husband, Bob, you can find her at her Zumba class or out catching up with her friends. Her son, Joe, is a business graduate from the University of Wisconsin, Madison and is working in Minneapolis. Her daughter, Michele, is a strategic consultant living in Boston's North End. Her other daughter, Amie, lives in the warm weather of Fort Myers, Florida and is an Event Planner for Bank of America.